This collection is musical, haunting, and simmering with life. 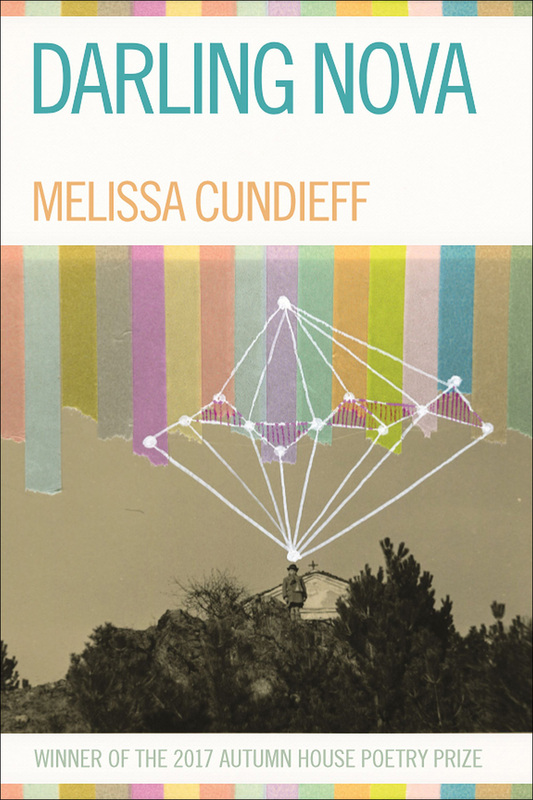 Cundieff’s poems deal with loss and change through images that are startling in their originality. These poems will stay with you; they will remind you what poems can do.